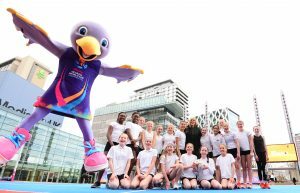 ‘100 Days, 100 Girls, 100 Goals’ was the theme of the 100 days to go event at Salford’s MediaCity this morning, as international netball stars and over 100 school pupils gathered to kick off the official countdown ahead of the Vitality Netball World Cup 2019. 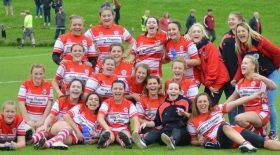 The Vitality Netball World Cup 2019 will celebrate the sport’s elite players and how it empowers women and girls throughout the world. 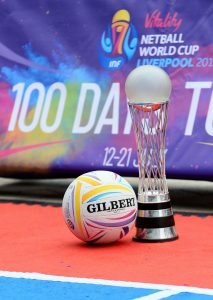 At the 100 days countdown event the 100 girls, along with the netball stars and TV presenters shared their life goals, which will be showcased at the World Cup event this July. 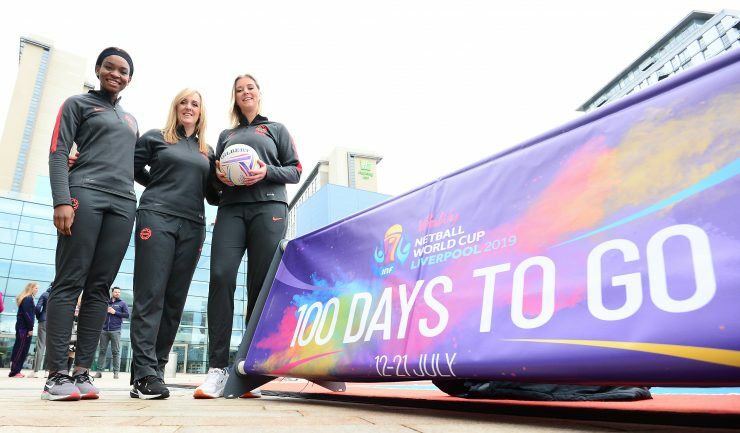 Tickets for netball’s premier international sporting tournament are selling fast, with over 88,000 spectators confirmed so far. Head here for more information.